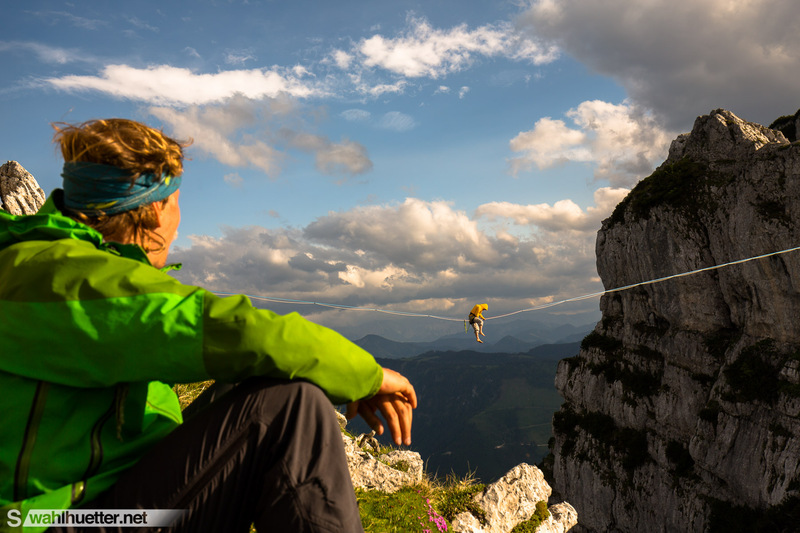 Tagged action, Adventure, alpine, alps, Austria, Canon, Highline, highlining, outdoor, Photography, Slackline, slacklining, wahlhuetter. 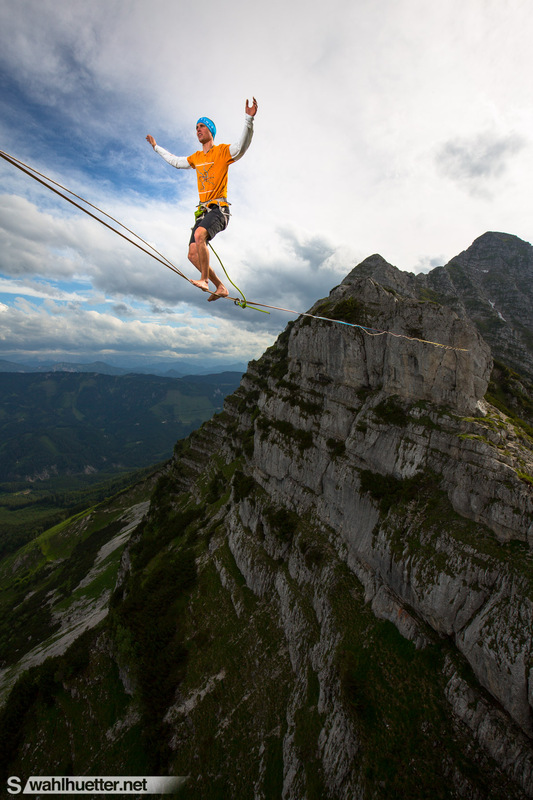 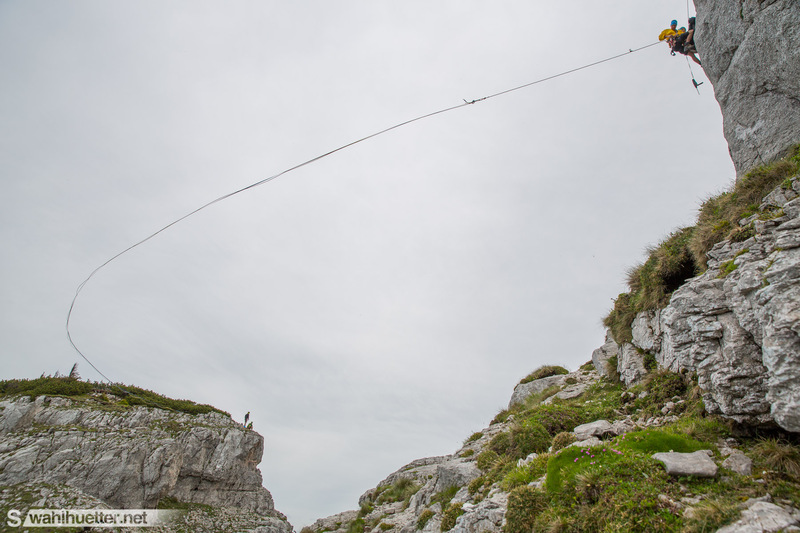 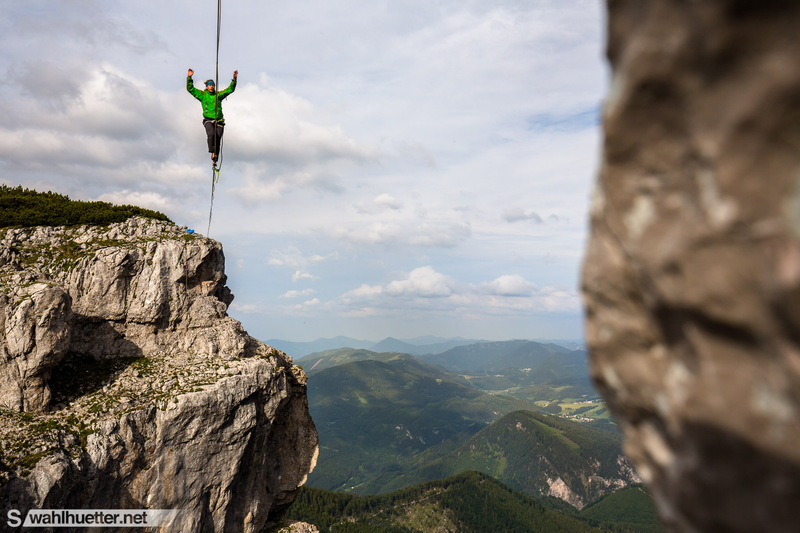 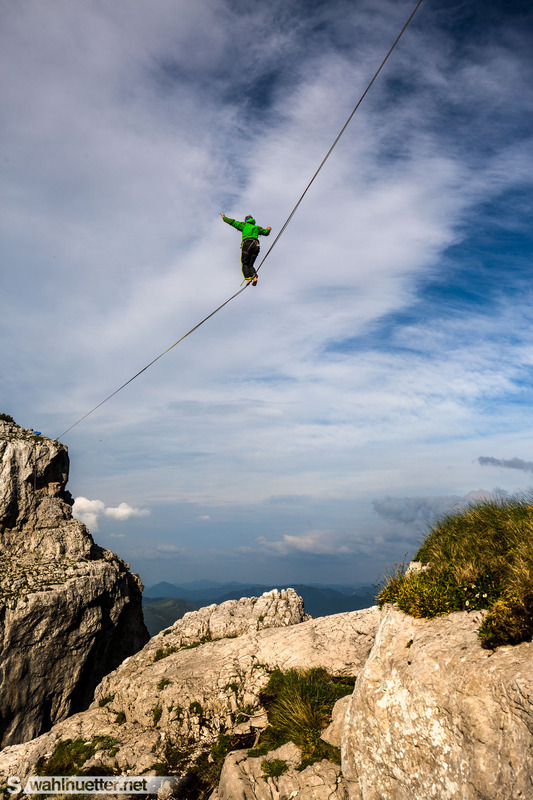 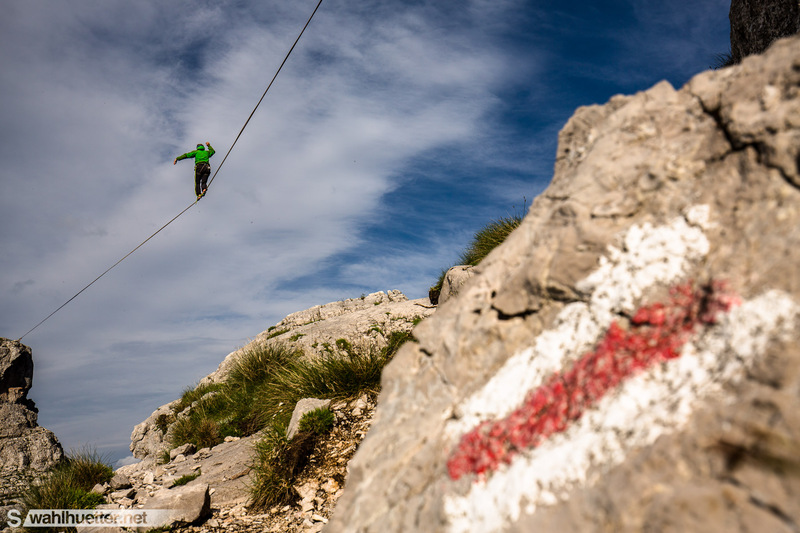 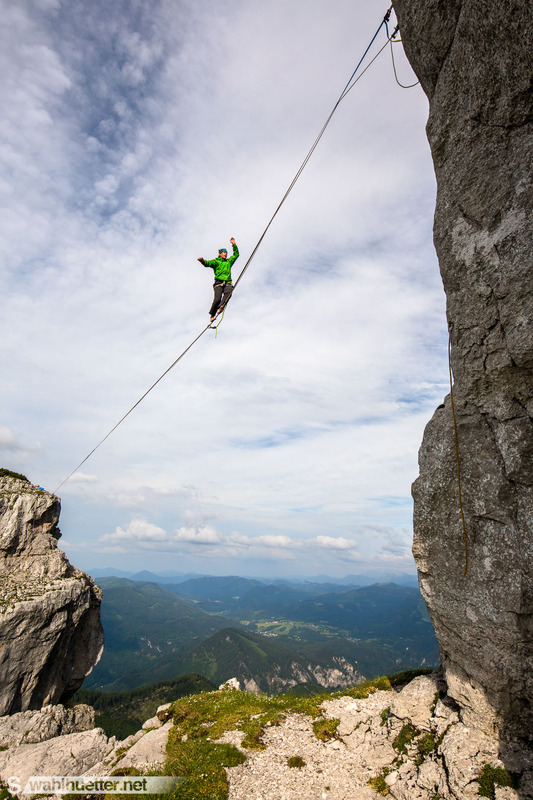 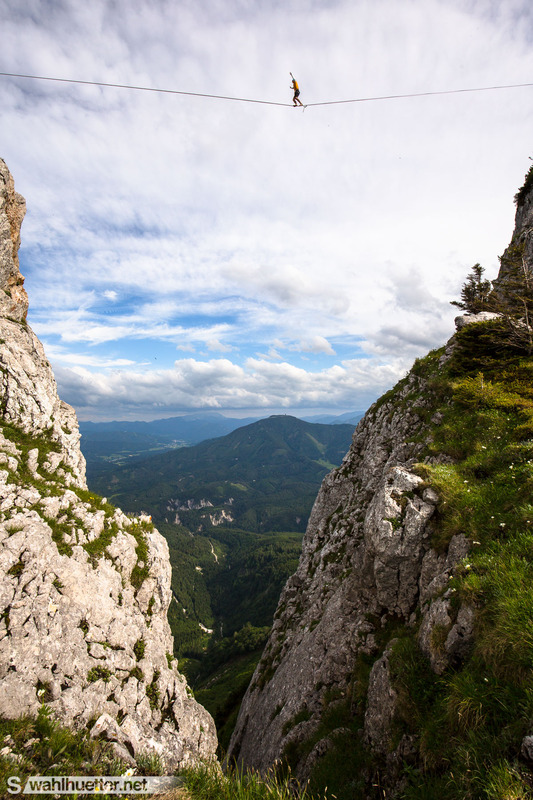 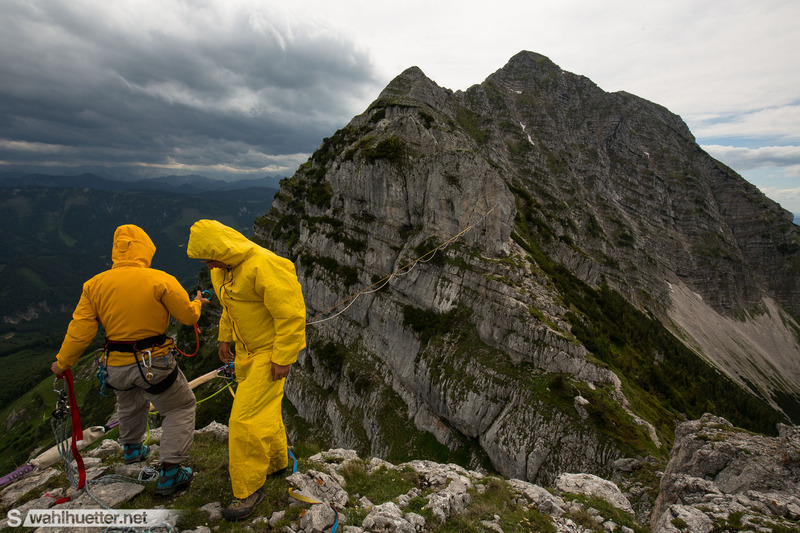 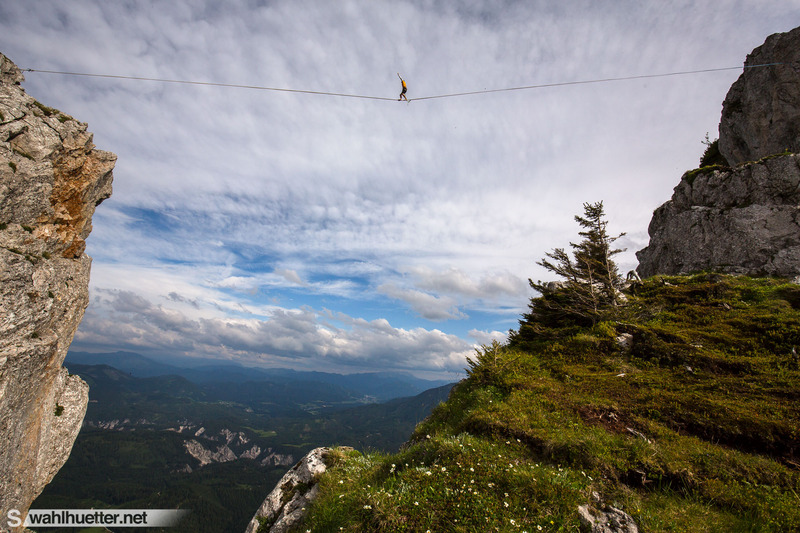 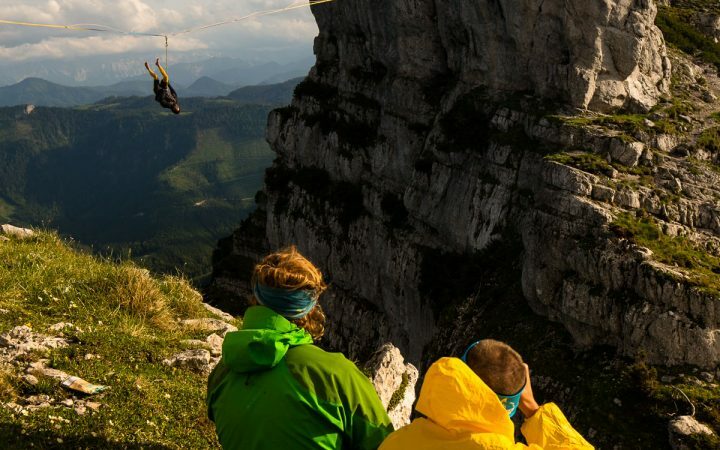 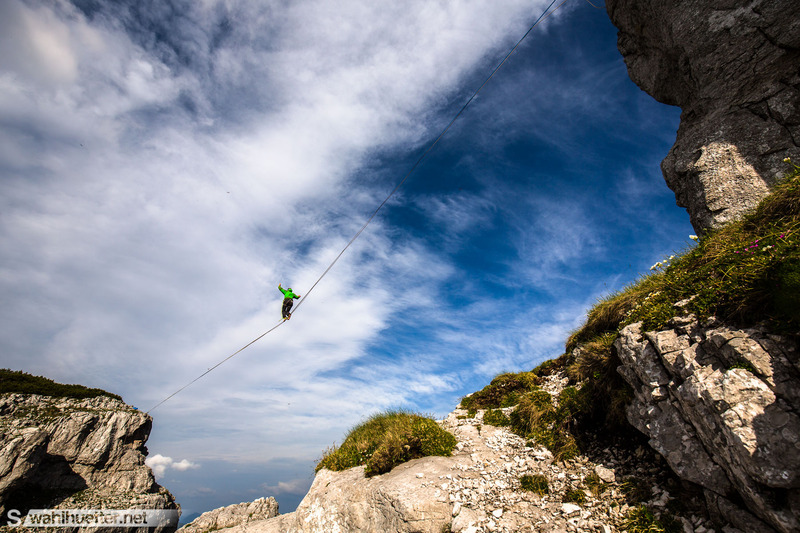 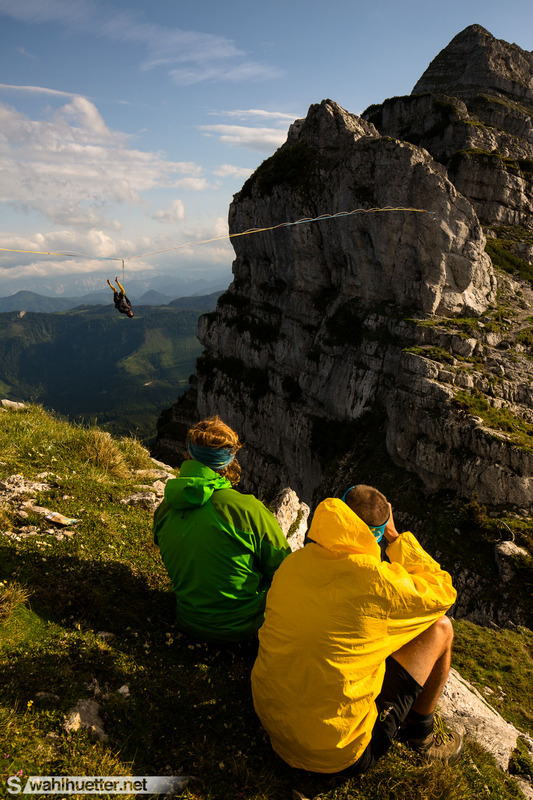 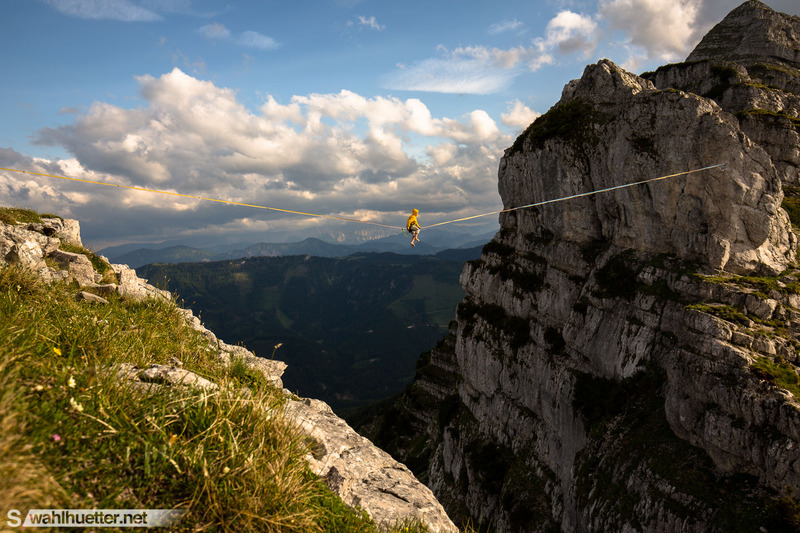 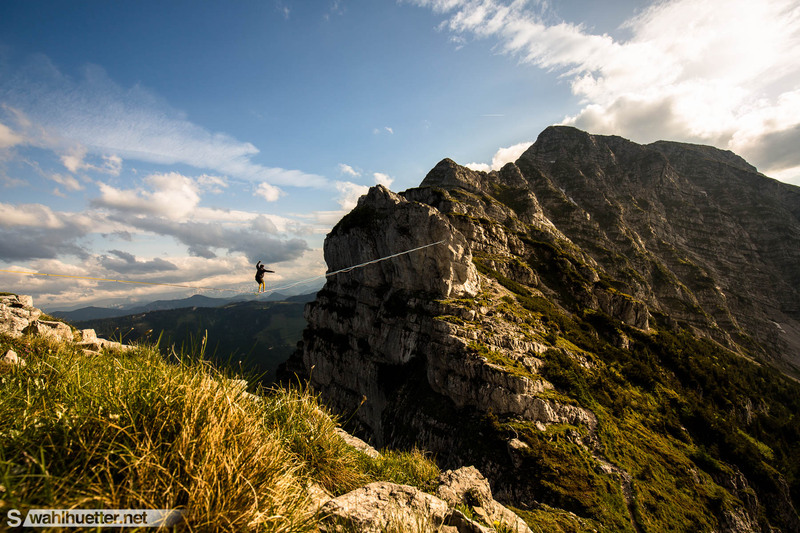 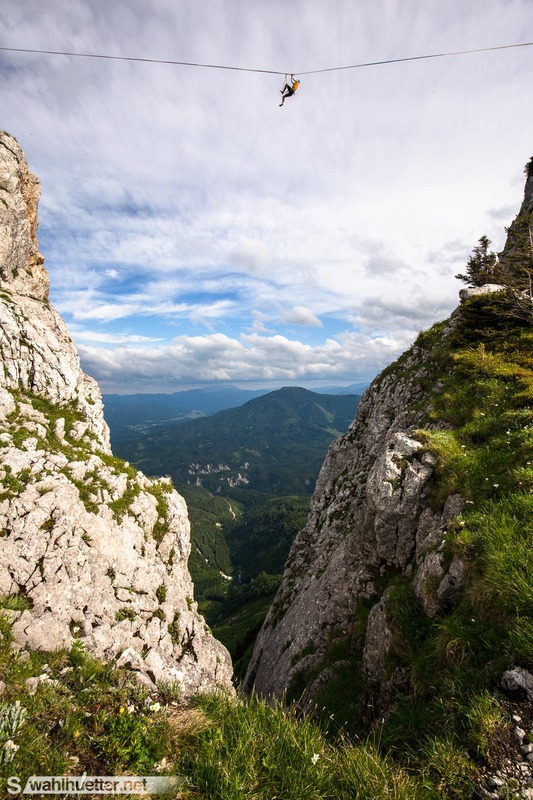 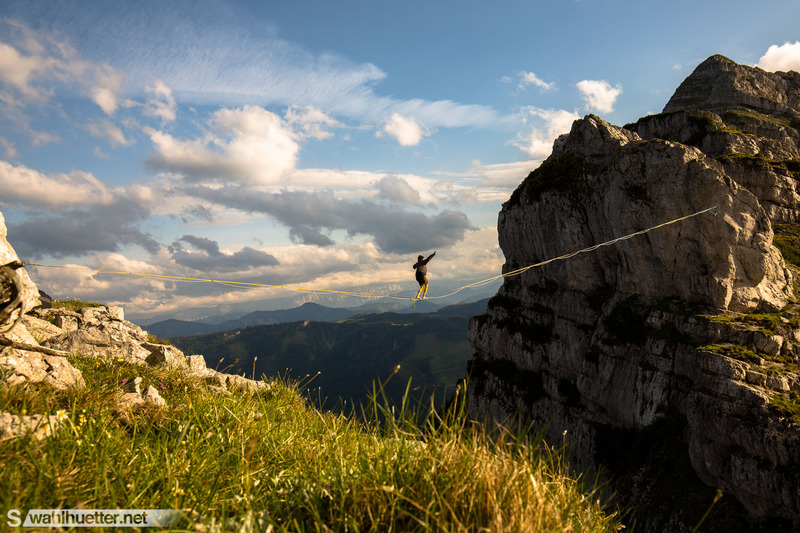 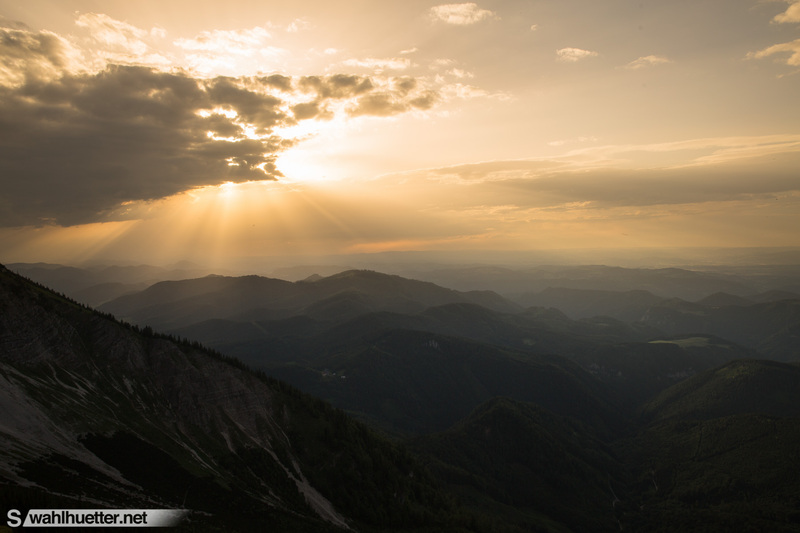 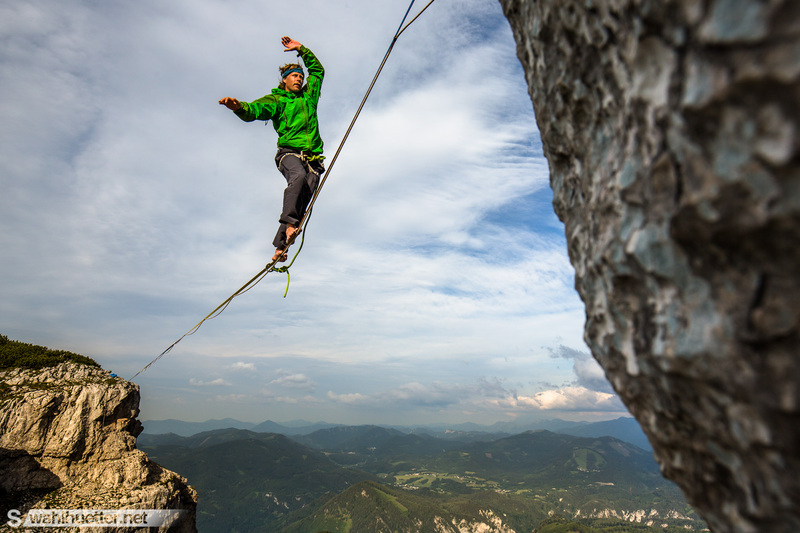 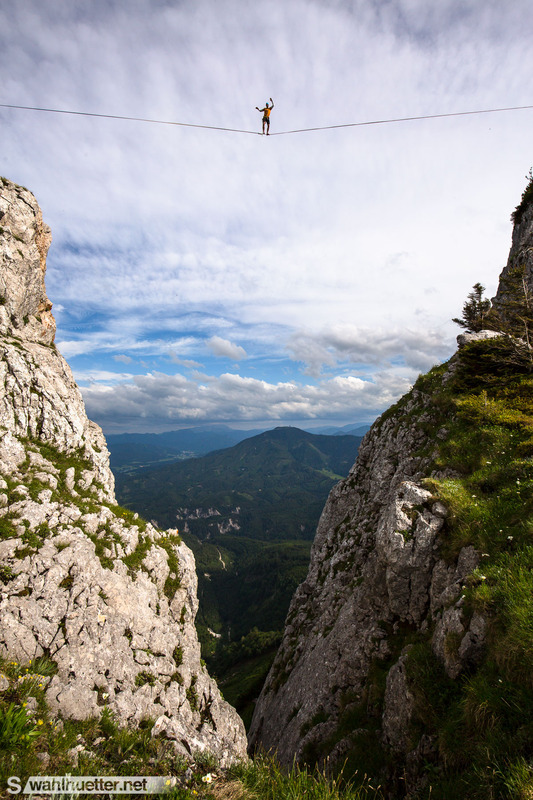 Alpine highline project at the Oetscher in Lower Austria established by the Vienna Slackliners. 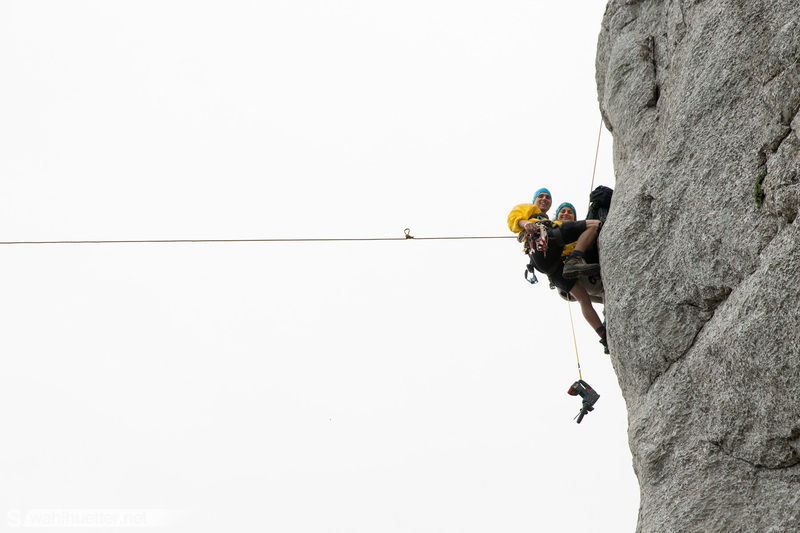 This beautiful line is 60 meter in distance and was rigged at the eastern ridge of the mountain.